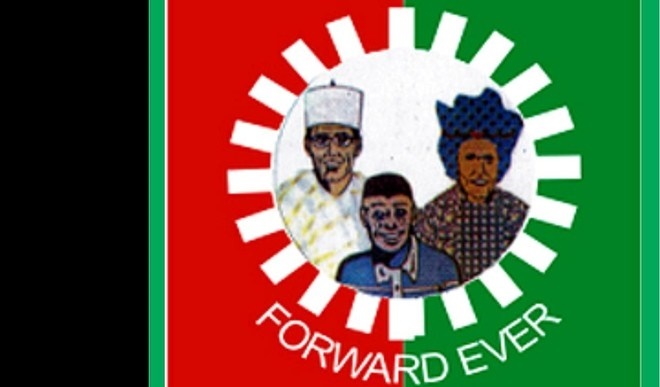 The Independent National Electoral Commission (INEC) has denounced reports of a leadership crisis in the Labour Party (LP). The commission said it still recognizes Abdulkadir Abdulsalam as the authentic National Chairman. This clarification came on the heels of recent developments in the party, where a section of the National Working Committee (NWC), led by Mike Omotosho, reportedly revolted against Abdulsalam and removed him from office. Omotosho was subsequently elected to replace Abdulsalam. The Chief Press Secretary to the INEC Chairman, Rotimi Oyekanmi, said the commission still recognizes Abdulsalam as the LP Chairman. “Just go the website of the commission, and you will see that there has been no effected change on the party’s chairman,” he said.